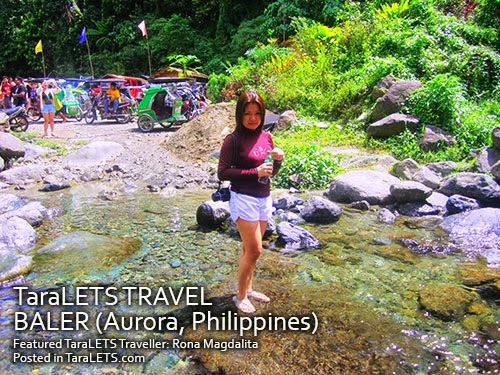 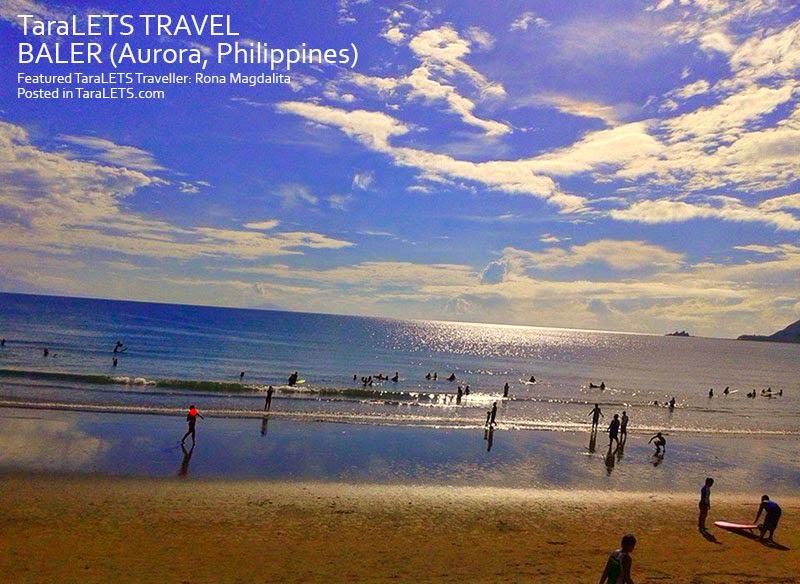 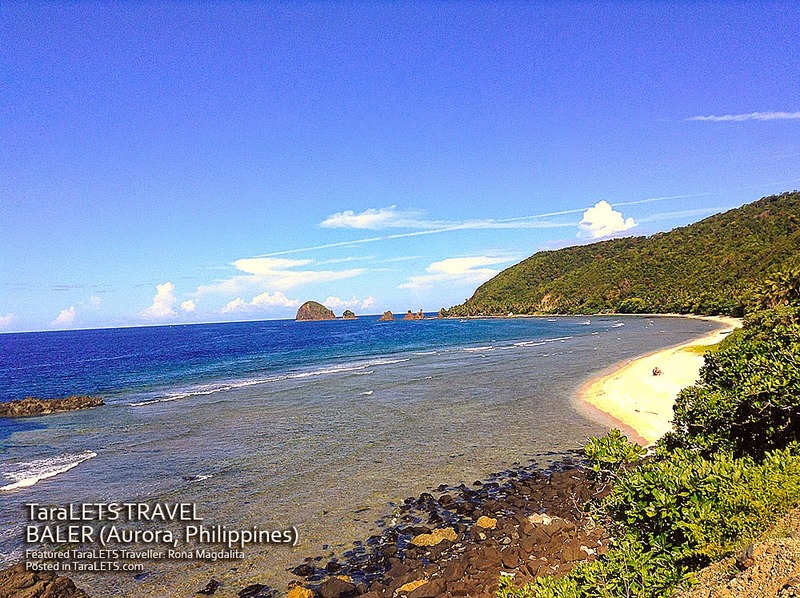 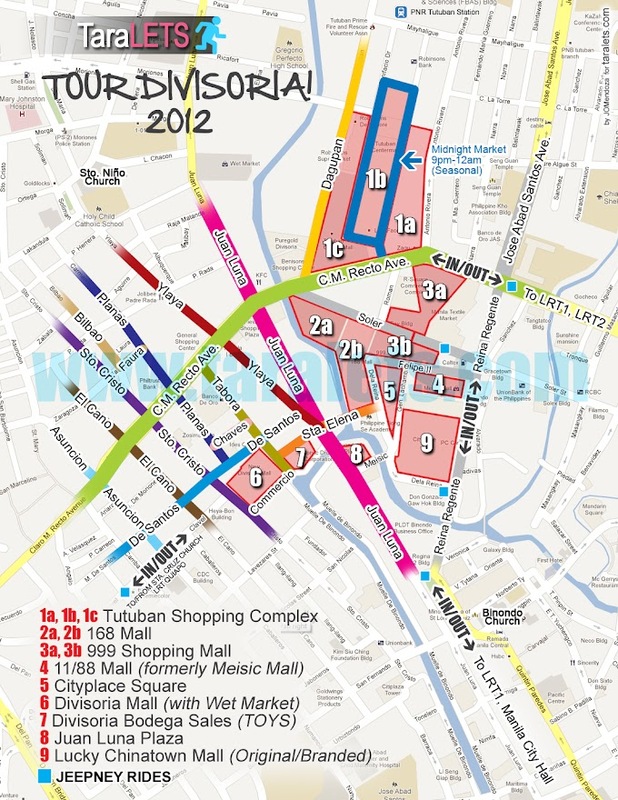 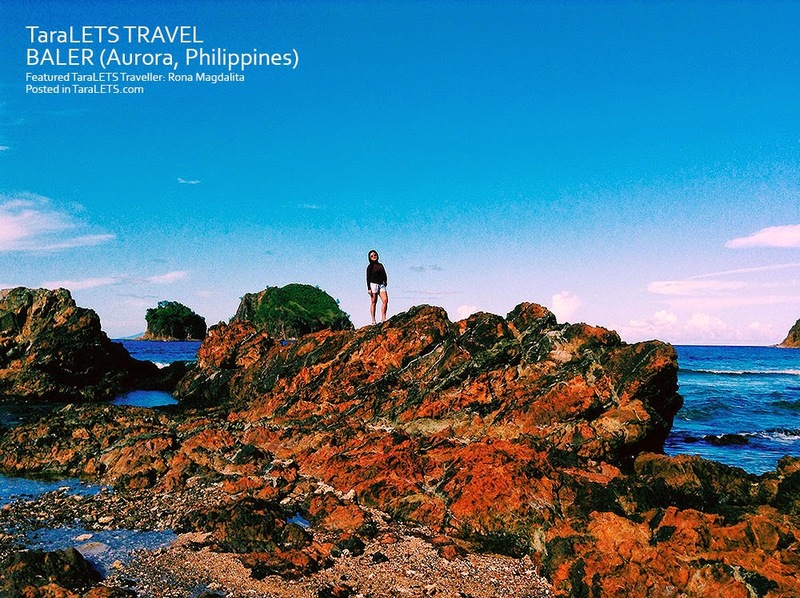 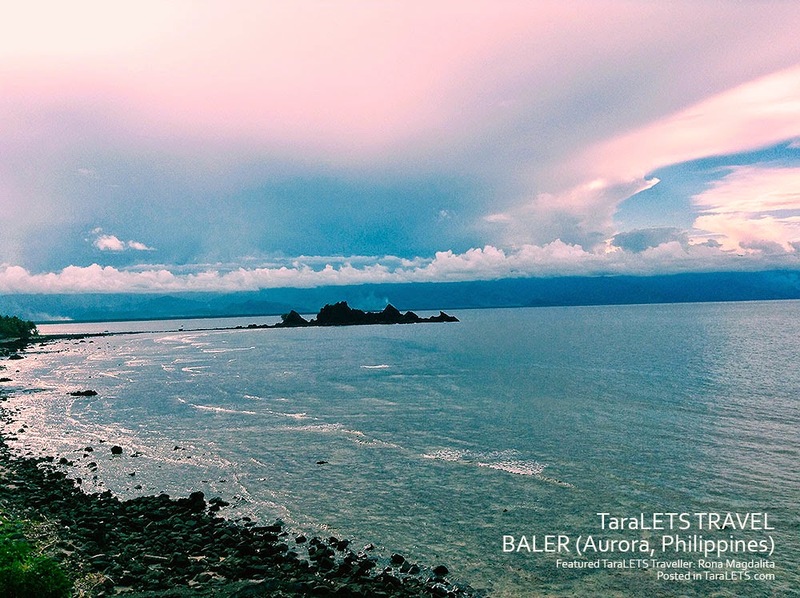 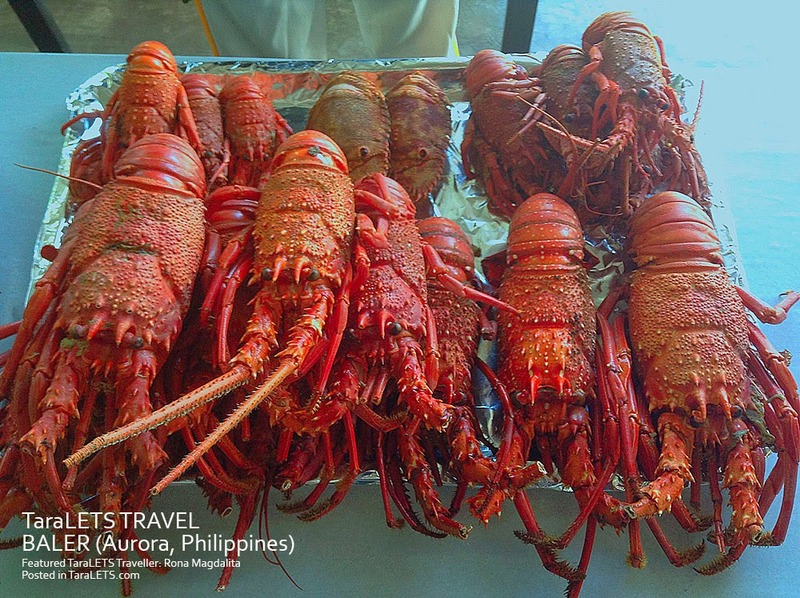 The beautiful "Baler" is located in "Aurora" which is a province blessed with an abundance of tourist attractions. 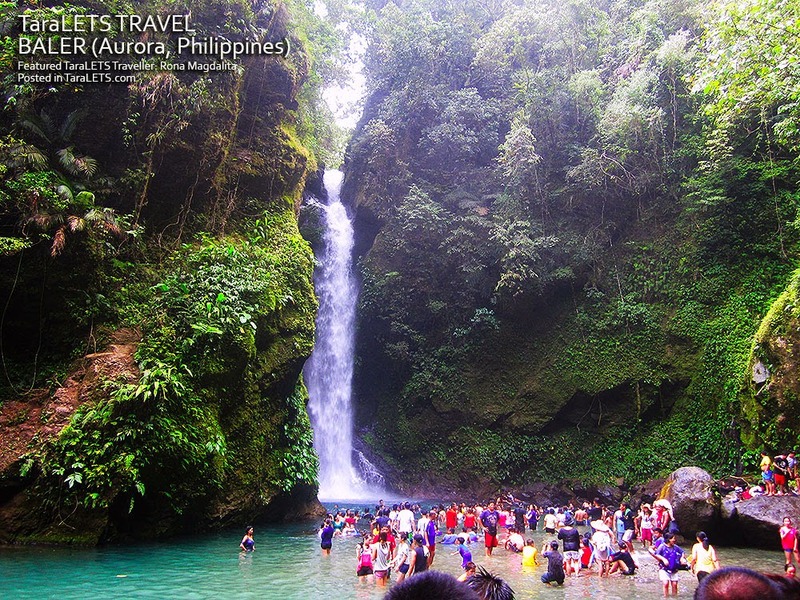 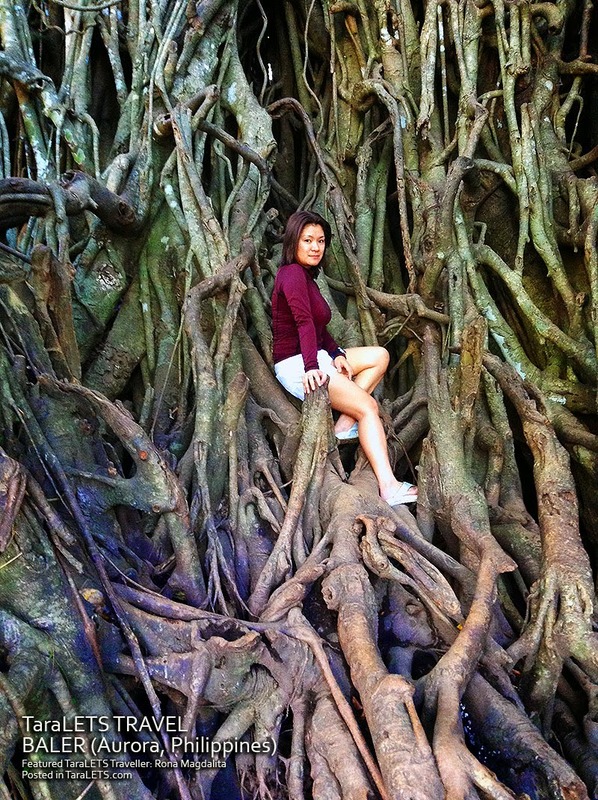 With natural attractions include picturesque waterfalls, lush greenery on mountainsides, and panoramic beaches. 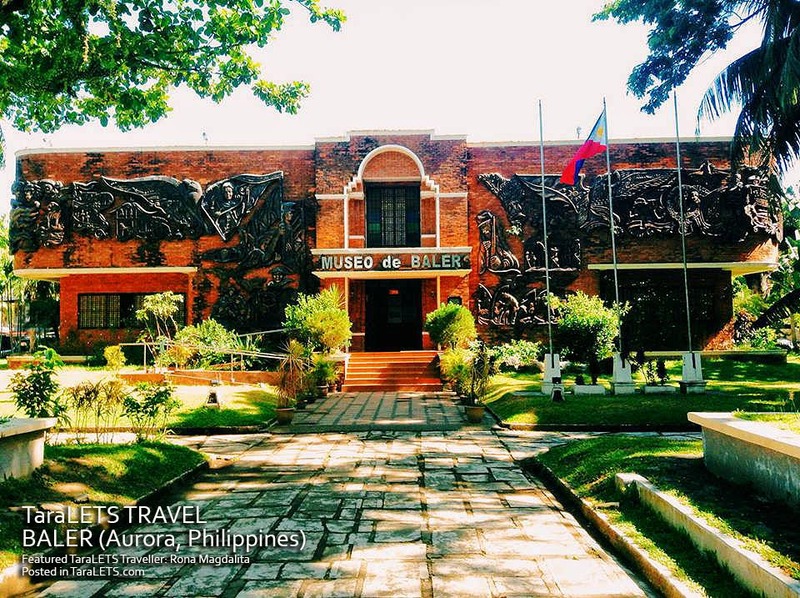 Surfing, snorkeling, scuba diving, mountain climbing and trekking are only some of the activities a tourist can enjoy in Aurora. 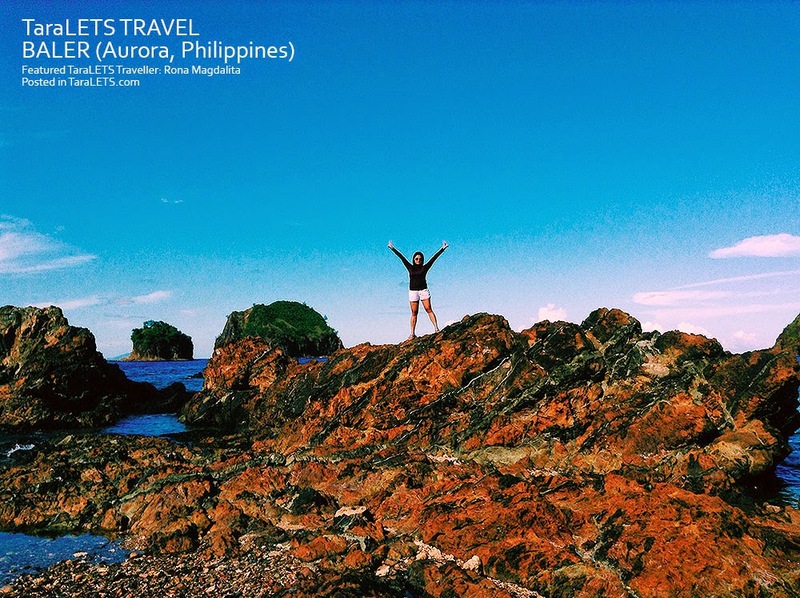 What is your favorite spot, please share by commenting below?